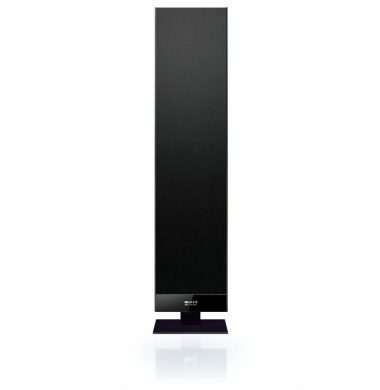 Look at this fantastically modern and stylish DLS D-ONE – Piano Black or High Gloss White speaker for wall mounting. 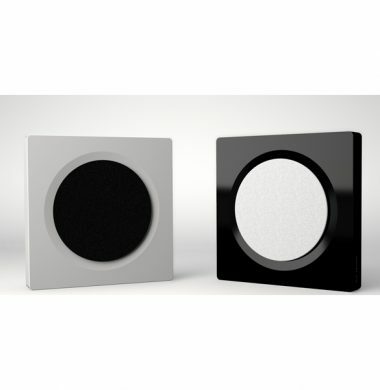 The Flatbox speaker is deceptively compact. 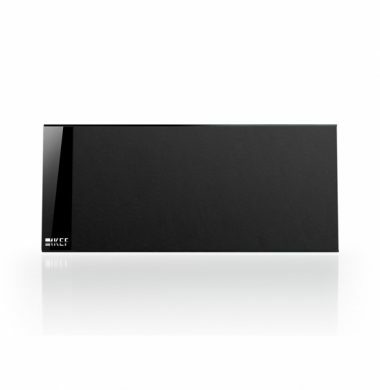 Whilst exhibiting the natural, organic acoustic qualities that are a trademark of the Flatbox concept; this slim-line speaker packs a punch with up to 150w power handling. 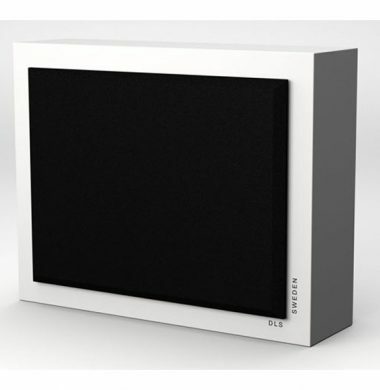 This is a beautifully designed subwoofer, the DLS Flatsub Midi is available in a Satin White or Piano Black finish. 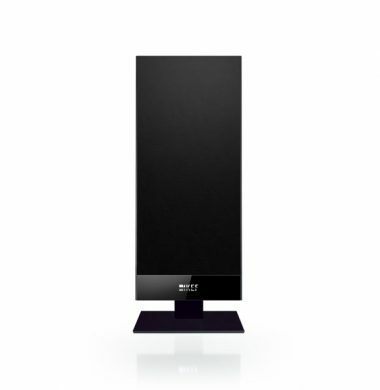 The active subwoofer features a built in 150 watt digital power amplifier and has a specially designed 8″” long-stroke woofer with a powerful magnetic system. 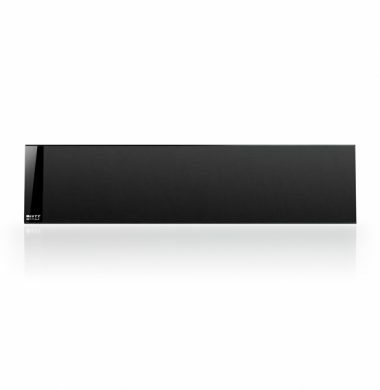 This subwoofer has the subwoofer mounted on the back side, invisible for the listener, the front is just flat. 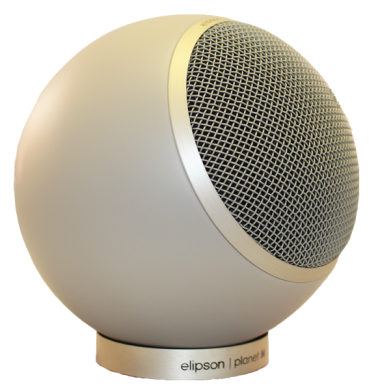 These are beautiful spherical speakers by Elipson, the Planet-M range are available in a choice of colours. 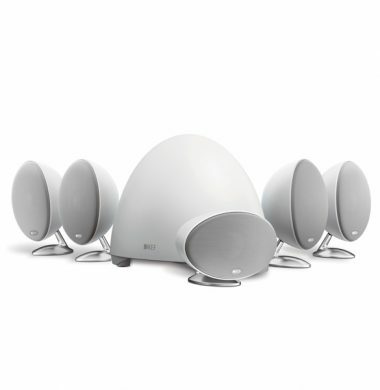 The speakers can be wall, ceiling or surface mounted. 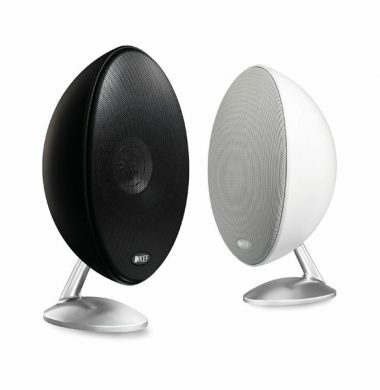 They are a two-way sealed speaker with a 10cm woofer, delivering perfect true sound.